The feature packed Compose Bluetooth Illuminated Mirror Cabinet allows you to listen to your favourite tracks or internet radio station by pairing it with your smart phone or tablet. 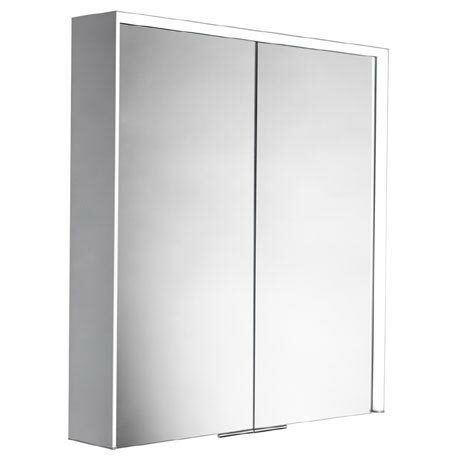 This stunning mirror cabinets other features include an integrated stereo system with Infrared on/off sensor controls, energy saving LED lighting, shaver socket and soft closing double sided mirror doors. Mirror cabinets provide a great alternative to a mirror when you need additional storage space.